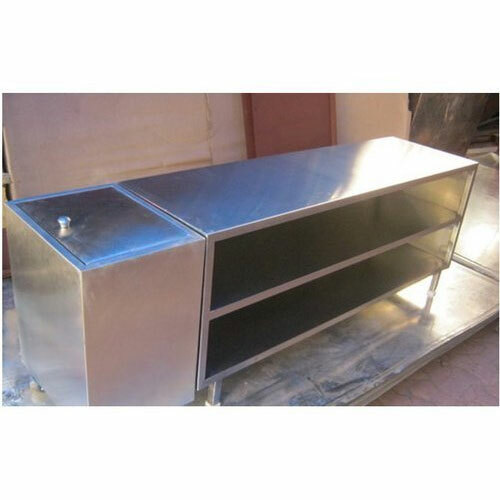 We are highly acknowledged organization engaged in manufacturing, trading and supplying remarkable range of Stainless Steel Tables. These products are widely used in pharmaceutical industry, healthcare sector and laboratories. These products are manufactured using latest technology and sophisticated machinery, to ensure high standards of quality. These products are offered in a unique design that ensures high load carrying capacity. These products are thoroughly tested before being dispatched to our valuable customers. Enriched by our vast industrial experience in this business, we are involved in offering an enormous quality range of Industrial Benches. These benches are tested by the professionals of production section. These industrial benches are available at reasonable rates and offer complete reliability to the users. These industrial benches are available in different shapes. 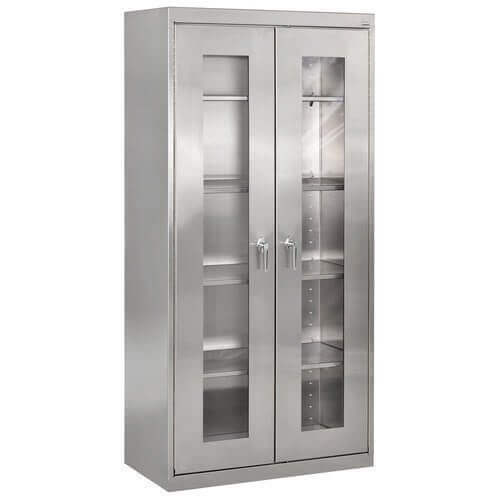 Our company is the foremost in offering Steel Cabinets. The offered cabinets are designed using quality tested steel and ultra-modern technology in line with industry standards. Used in offices and residential places, these cabinets are available in diversified specifications and designs as per the demands of the clients. To deliver qualitative product to the clients, these cabinets are tested on various parameters.